The homes in this community are all on generously sized homesites, typically a quarter acre or one third of an acre or larger in size – there are no zero-lot lines here in this neighborhood. This neighborhood was built by Gold Coast Homes, a small and local homebuilder with a reputation for building quality-crafted and upscale custom homes. 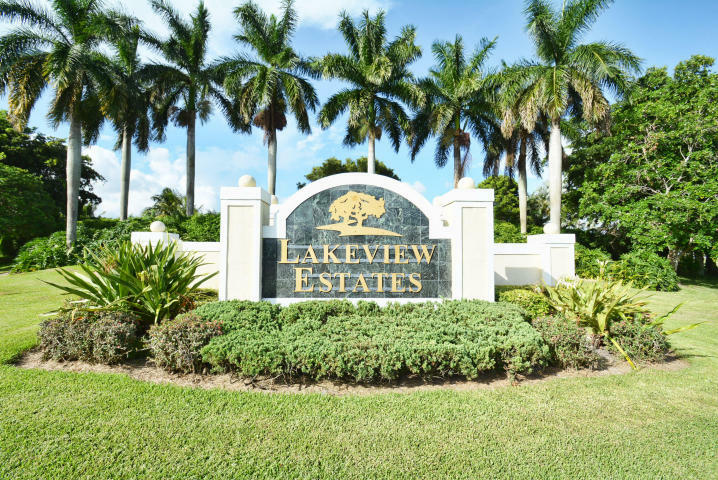 Lakeview Estates in Lake Worth, is perfectly situated in one of South East Florida’s most diverse and growing counties. 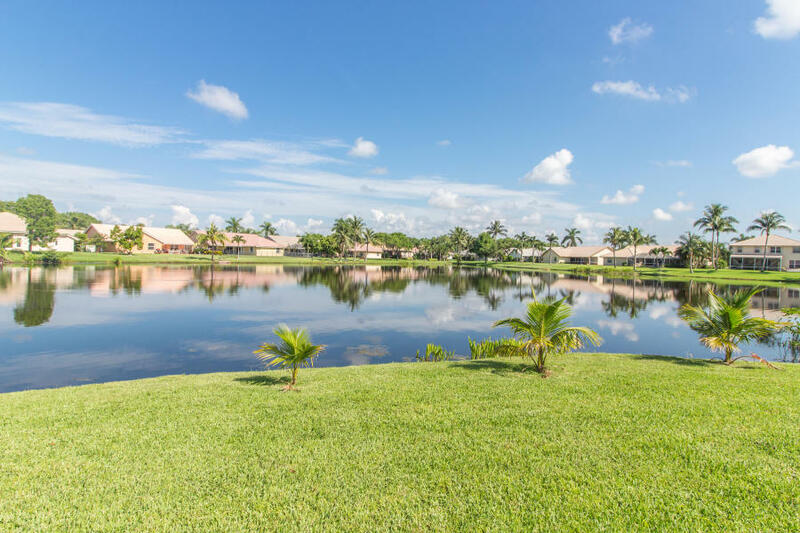 The wonderful year-round tropical temperatures make Palm Beach County a superb place to experience the outdoors and enjoy recreational activities. Picnic at one of the many oceanfront parks, bike trails or recreational areas or spend the day at the 47 miles of white sandy beaches. Weekend shopping jaunts can easily be accommodated with the numerous shops, restaurants and malls all within a short drive of the community.